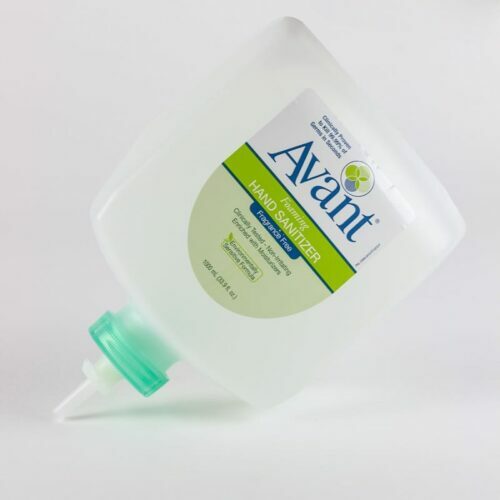 Be the first to review “1000 mL Eco-Flex Refills – Avant Original Hand Sanitizer” Click here to cancel reply. 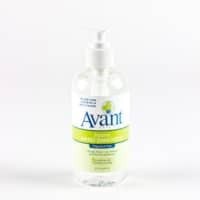 Avant Original Instant Hand Sanitizer has been extensively tested against a broad spectrum of microorganisms. The results indicate powerful antimicrobial efficacy. This study shows that exogenously applied Serratia Marcescens ATCC #14756 was reduced by an average of 3.65 log10 after the first application and by an average of 3.17 log10 after the tenth application. These results significantly exceed the log reductions required by the TFM. Objective: The objective of this study was to determine the potential for inducing skin irritancy with Avant Original Instant Hand Sanitizer. Method: Fifty-three healthy subjects were involved in the study. The induction phase included five patch applications of Avant Original worn for forty-eight or seventy-two hours each. A rest phase followed for forty-eight hours. Finally, in the challenge phase, patch applications were again worn for forty-eight and seventy-two hours followed by scoring for reactions indicative of skin irritation. 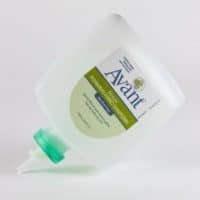 Results: There was no evidence suggesting that Avant Original Instant Hand Sanitizer has a potential for contact sensitization or skin irritation. 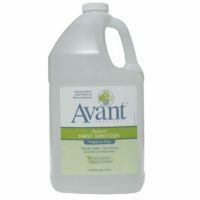 The effectiveness of a common CHG handwash was measured alone and following the application of Avant Original Instant Hand Sanitizer. Avant Original did not materially interfere with the performance of the handwash. The strength of sterile latex gloves was tested alone and following prolonged exposure to Avant Original. Avant Original did not affect the strength of sterile latex gloves.